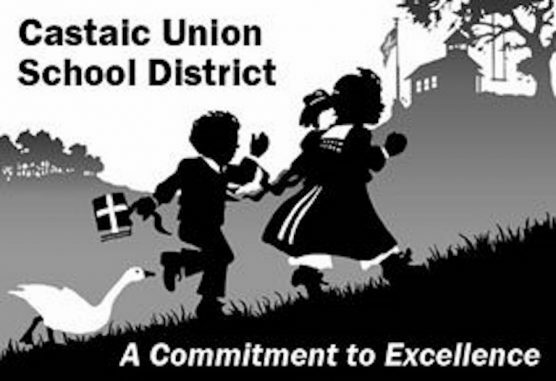 The Board of Trustees for the Castaic Union School District will hold its regular meeting Thursday, April 11, at 6:00 p.m. in the Board Room. Note: There will be a closed executive session at 5:15 p.m. Items on the agenda include presentation of school awards, lockers for the Castaic Middle School Locker Room Project and district-wide replacement of Chromebooks. To view to full agenda online, click [here]. The District Office is located at 28131 Livingston Avenue Valencia, Castaic, 91355.